This is a comparison between what the ego represents, and what the soul represents. It is aimed to help you identify ego thoughts vs pure positive thoughts that come directly from the higher mind. Ego is referred to as the devil in most religions, Yes! There is no big red scary creature hovering around you, and convincing you to do things which are negative. It is simply the EGO. Ego represents the false self, while the soul represents the true self. 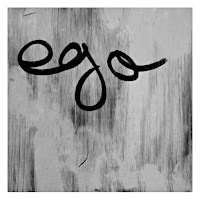 In ego energy its all about ME, and only ME. In soul energy it is WE. Ego vibrates energy of separation. The soul vibrates energy of oneness, and unity. In Ego energy you blame things on life. In soul energy you praise life for all the things you receive. Ego is hostility. The soul is friendliness. Ego is resentment. The soul is forgiveness. Ego magnifies pride. The soul magnifies love. In ego energy we tend to complain a lot. In soul energy we become filled with gratitude. Ego is represented in Jealousy. The soul is represented in co-happiness. Ego is represented in Anger. The soul is represented in happiness. In ego energy we enjoy to feel powerful. In soul energy we enjoy being humble. 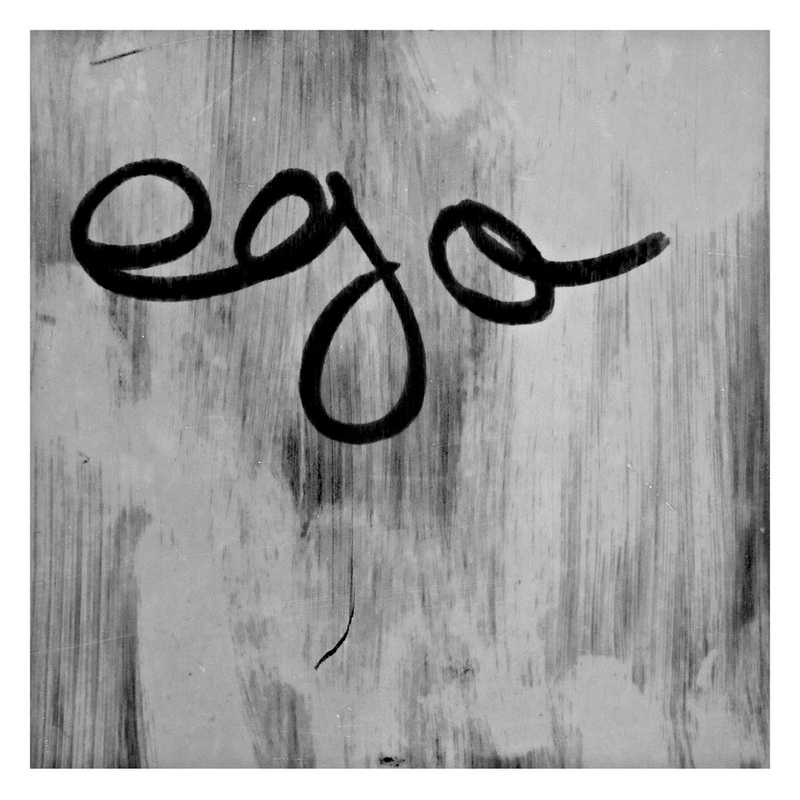 Ego is materialism. Soul is spiritualism. Ego is madness. Soul is wisdom. Ego creates war. The soul creates peace. Ego creates coldness. The soul creates sympathy. In ego energy we are past/future oriented. In soul energy we live in the NOW. Ego is self-denial. The soul is self-acceptance. In ego energy we fear. In soul energy we become filled with love. Although ego is not easy to define, it is clear that all negativity are the creation of ego. Lets not forget that we do have ego for a reason, the ego represented in the physical mind is meant to be there in order for us to learn, and grow. One cannot eliminate ego, but to be awakened is to be able to control this ego, and identify it when it surface to the conscious mind. In doing so, we evolve, and completely understand our purpose in life. Ego is pretty much our temporal self, and once we know that our true-self is greater, stronger, and eternal, ego can be controlled. All it takes is a face to face confrontation. By affirming and yielding any negative energy that comes from ego to our true-self, weakness does not stand a chance. For example, if one feels angry, the following affirmation should be used "The God-power within me is greater than the energy that caused this anger. I yield this energy of weakness to my true-self" continue to say and feel these words, and allow the God-power within you to take over your mind, and it is a promise that ego will vanish, and when it does, be grateful, and give thanks to this divine power within you. Thank You! I think ,for the Ego thing, it is there for a reason. it is not sth we should completely kill, its all about that we do not need to allow it take over our life, like the mind. its a tool to use but not a representation for who we are. Like hormons in physical body, for example stress hormons are there , to enhance our performance in specific situations, that we really need our performance high in ( they actualy acheive this goal perfectly). but only if we couldn't send it back to its normal amount when we are done, we suffer a lot. we need it at a very little amount though. I think it is like any other part of the bigger self, there for a reason. only the inflation of Ego is bad, really dangerous. Ego is really not any of these things - not according to the person who coined the words, Id, Ego, and Super Ego, none were negative at all simply addressing the 3 elements of the Human Psyche. So Who changed the definitions, When did these changes happen, and most importantly Why were they changed?